Fiat sales for April 2017 showed some improvements over the previous month, but overall brand sales are still running behind last year. 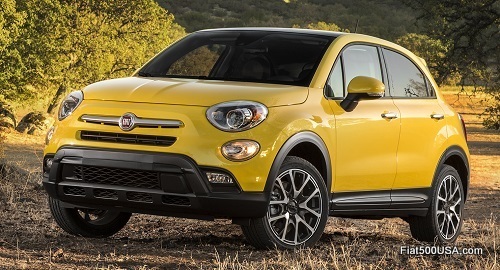 The Fiat 500X 500X crossover had its best month so far this year, selling a total of 758 units in April, a 4 percent increase over March. 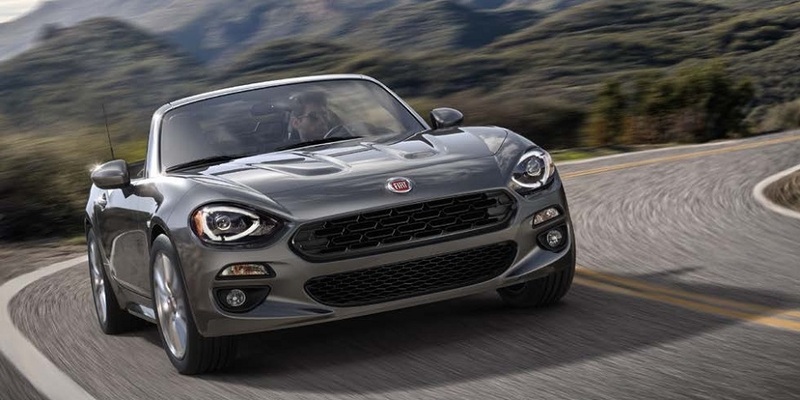 The Fiat 124 Spider also recorded its best sales month this year, with a total of 465 cars sold, an 11 percent increase over the previous month. 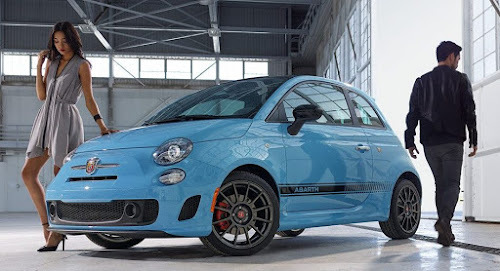 While Fiat 500 hatch and Cabrio sales were down in April compared to the same month a year ago, sales of these models are running 2 percent over last year. This is a good sales performance, considering the iconic 500 hatch and Cabrio are virtually unchanged since 2011. Credit a simplified model range with increased content and new, lower prices for contributing to the success. Despite these positive sales results, the brand's overall sales year-to-date are off 13 percent compared to last year. 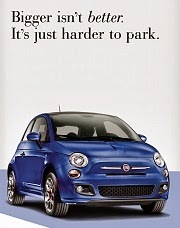 Fiat 500L MPV sales, in particular, are down a significant 77 percent this year, but even the 500X is down 38 percent. 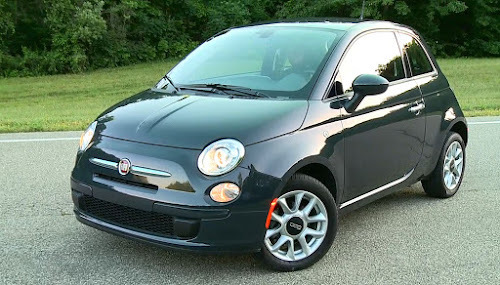 Curiously, the 500L has been consistently the best selling car in its segment in Europe, yet has not caught on in this country. 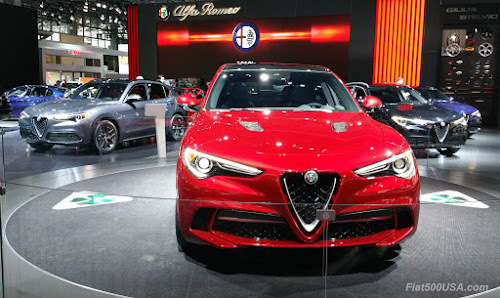 Different tastes may account for that, but also an ill-timed recall at its launch three years ago and teething issues on early production cars seem to have taken its toll on sales of this versatile car. 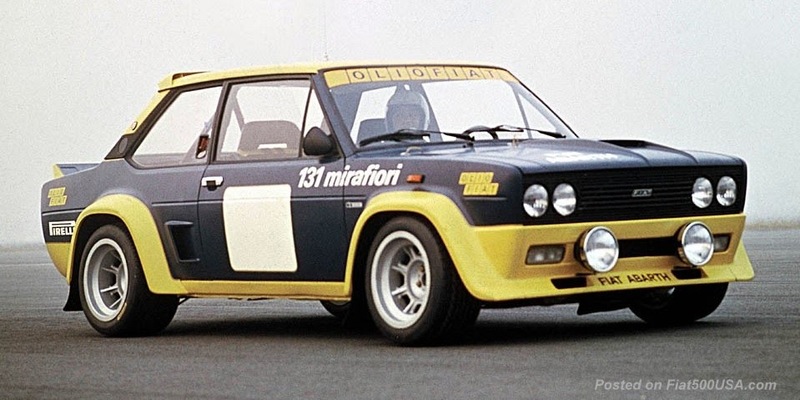 Still, there is plenty of love for the car by owners on the Fiat 500L forum, so there is a fan base that supports the car. Fiat has added content and reduced prices for 2017, which is promising. 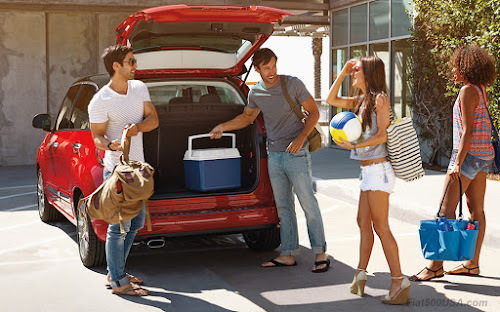 People that own the 500L greatly appreciate its roominess and usefulness, so maybe a marketing campaign highlighting those attributes could draw more people into the showroom. The drop in 500X sales is even more puzzling. The 500X is also a European top seller, so the product is solid. We've chronicled its advanced AWD system, European handling, and numerous safety features here on this site. 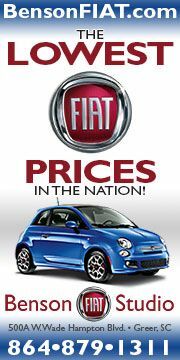 One thing that has got to impact sales is the fewer Fiat dealers here in this country compared to the competition. 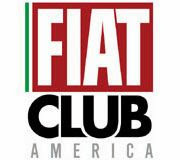 For example, Fiat has around 200 dealers in the US compared to 2,300 + Jeep dealers and 1,000+ Honda dealers. 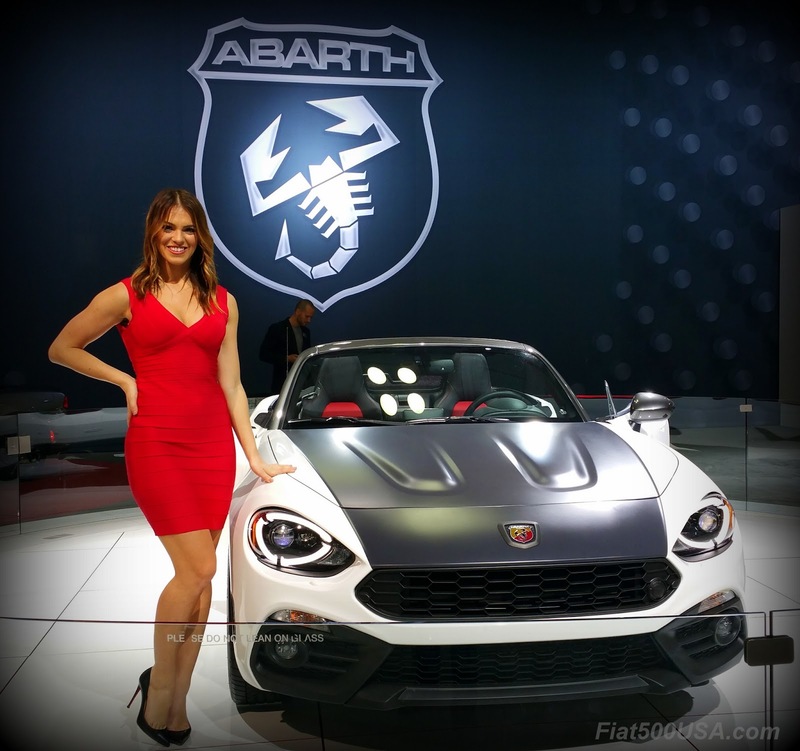 To address this, Fiat has been actively adding new sales outlets at CDJR (Chrysler Dodge Jeep Ram) dealerships across the country. As with the other 2017 Fiat models, the 500X has also had its prices decreased along with more standard equipment added compared to 2016. These changes may be helping as 500X sales have been steadily increasing every month since January. Fiat displayed its full model range at the 2017 New York Auto Show. What was once a single car in 2011, the 500 hatchback, has now grown into lineup that has something for just about everyone. We covered the show and look at each model shown. 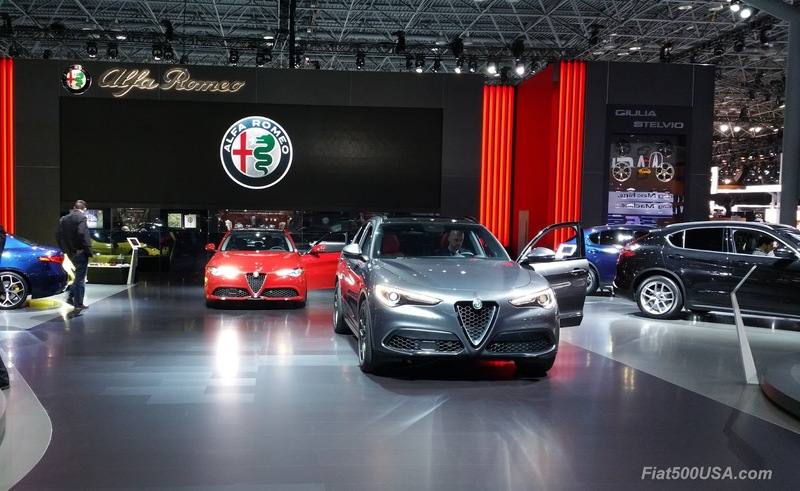 Alfa Romeo also debuted their new Stelvio crossover at the New York Auto Show. 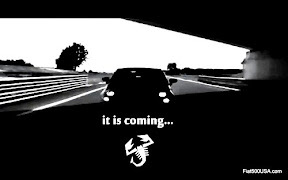 Follow the link below for details on this exciting car.